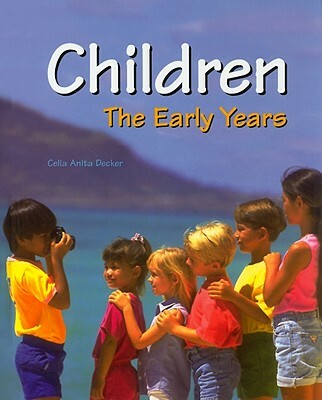 Children: The Early Years focuses on how to meet children's developmental needs in each stage of child growth. 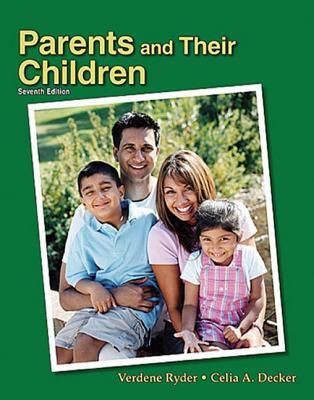 The text discusses children's physical, intellectual, and social-emotional development from the prenatal stage through the school-age years. 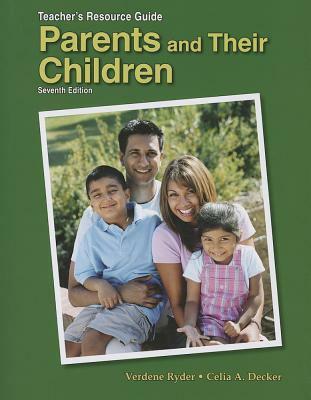 It also covers teen parenting, family crisis, balancing family and work roles, careers in child-related fields, observation techniques, and more. -- New end-of-chapter feature called "To Think Critically". -- Updated charts and photographs. -- Updated information on adoption, family planning alternatives, and fertility counseling, as well as more emphasis on abstinence. -- New sections on developmental delays, developmentally appropriate practices, ADHD, and ADD.